Irritable Bowel Syndrome (IBS) is a common disorder that attacks the large intestine. 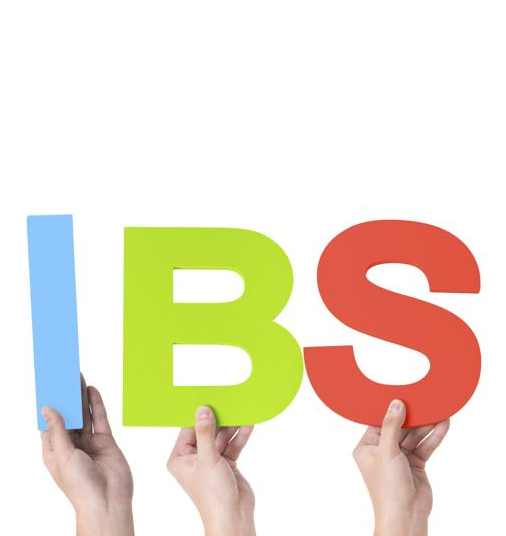 IBS is a chronic condition that needs to be managed long term. As of right now there is no cure for those who suffer from IBS but there are some medications for those to help make the disorder more tolerable. Those who suffer from IBS experience cramping while using the washroom, pain, bloating, gas, constipation, and diarrhea. These individuals frequent the washroom more often the average person due to the feeling of urgency. If you or someone you care for suffers from Irritable Bowel Syndrome (IBS), you may be eligible for a large refund from the Canada Revenue Agency through the Disability Tax Credit program. We are Disability Tax Credit experts and have experience working with thousands of Canadians with a multitude of medical conditions. We would be happy to discuss your specific case with you and help determine if you may be eligible to claim the Disability Tax Credit, and receive a refund from the Canada Revenue Agency. Contact Us Today!